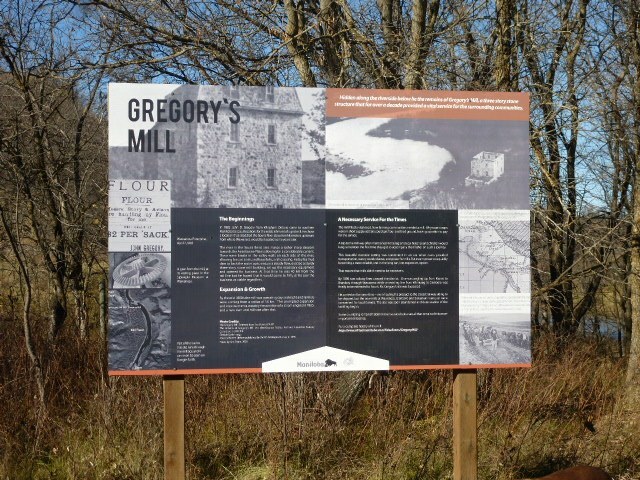 This interpretive sign was designed for Gregory’s Mill, located in the Souris Bend Wildlife Management Area. The goal was to create an eye catching design that incorporated both historical photos and stories. The next time you’re in the area by foot, horse or canoe don’t forget to check it out.